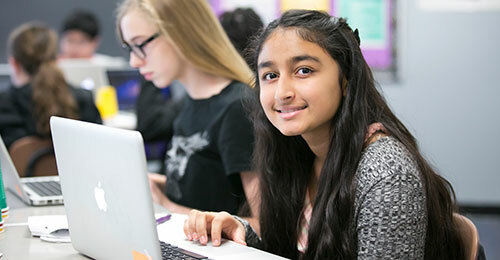 Allows students to explore a variety of technology concepts from computer science to engineering, and includes advanced-level coursework to prepare students for in-demand careers. We maintain a student-centered, integrated instructional approach to ensure that learners become thinking, probing users of language. The arts are an essential part of every child’s learning and cognitive development, sharpening analytical skills, encouraging abstract associations, innovative thinking, and creative problem solving. 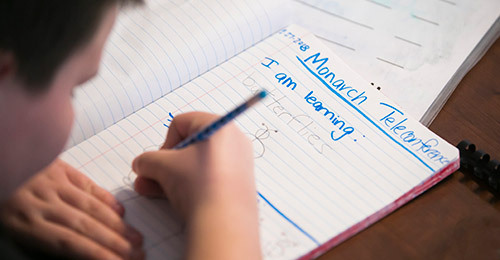 The G/T Program seeks to recognize and develop talents in advanced-level learners through differentiated instruction, programs and activities, and parent education on the topic of advanced-learners. Provides a setting in which teachers, parents, and community members partner to help students focus on health prevention concepts and to practice life skills in a safe and supportive environment. Calls on students to practice applying mathematical ways of thinking to real world issues and challenges. Develops physically-literate individuals who have the knowledge, skills, and confidence to enjoy a lifetime of healthful physical activity. By using students’ perceptions of the world around them, our program provides opportunities to expand, change, enhance, and modify the ways in which they view the world. Introduces students to a variety of concepts and ideas from different global and local perspectives, with the goal of promoting citizenship in a diverse and changing world. World Language instruction prepares students to participate in a multilingual environment that values other cultures. Preview courses offered at our middle and high schools, learn about high school course registration, and download a course review form. 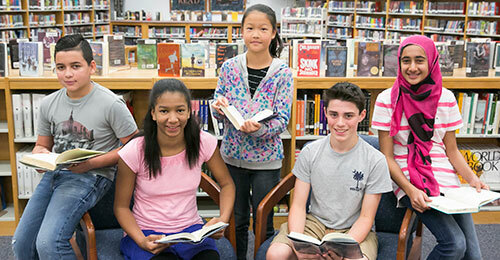 Our Career Academies offer high school students with similar interests a unique opportunity to prepare for college and entry-level employment in specific career areas. Teaches students the skills necessary to locate, use, synthesize, apply, evaluate and share information. Enhances traditional instruction with digital content and helps extend learning through advanced and college-level courses. 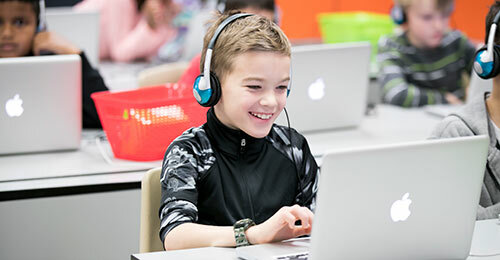 Strives to ensure dynamic and creative learning environments through the seamless integration of technology at all Howard County public schools. 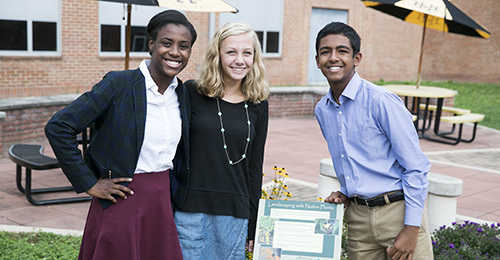 Combines meaningful service to the community with curriculum-based learning. Our curriculum is aligned with meaningful assessments that provide actionable data for instructional planning. 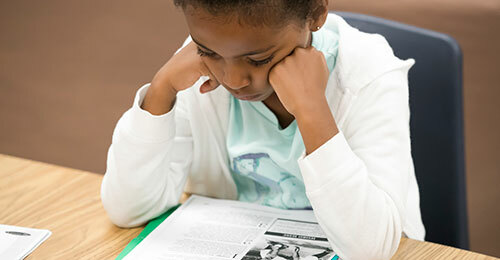 Appropriate design, use, and evaluation of homework assignments is a core part of instruction and helps inform educators on student progress. 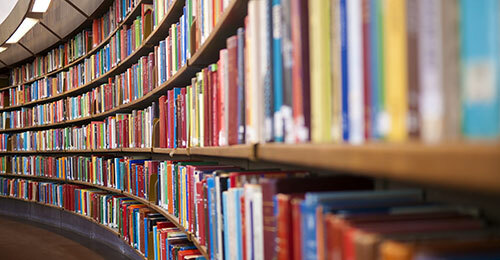 Materials for use in instruction are presented and approved by the Board of Education. HCPSS promotes school readiness by focusing on families of, and community programs that work with, children ages birth to five.